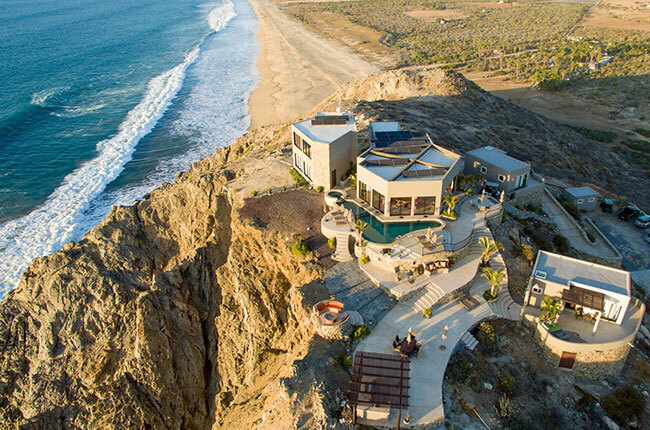 Search for homes for sale in the Cabo area through our map search functions. Easily locate available homes in your desired area. 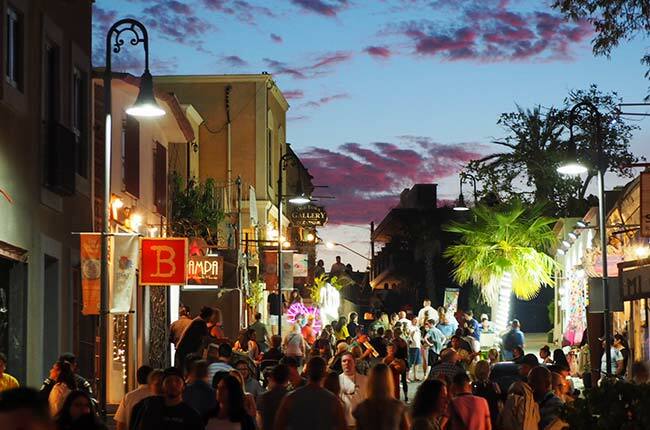 Find out more information about the different Los Cabos neighborhoods, towns and communities. Why choose Julie? For most families, choosing a new home is the biggest financial decision they will ever make. 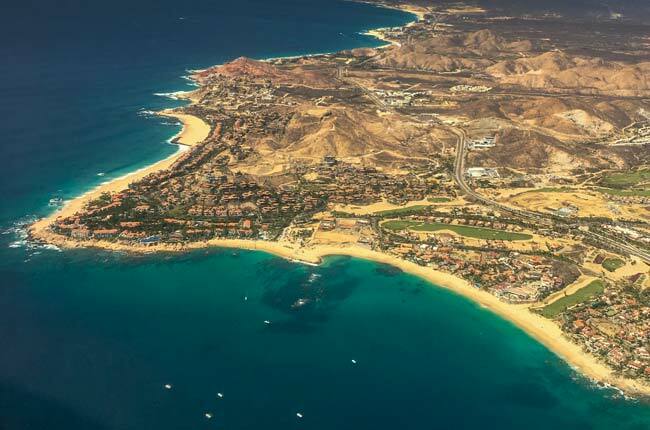 There are many Cabo San Lucas homes for sale, and quite a few complicated decisions involved in choosing your new home. To protect your interests and assure that you make the best possible decisions, it's important that you have an agent on your side who is an expert in the local real estate market. My focus is on getting you the best possible Cabo San Lucas home for sale at the best possible price. I will work hard not only in finding you potential new homes to see, but also in keeping you informed of everything that takes place. As your agent and a top expert on local Cabo San Lucas homes for sale, I'll negotiate the best prices and terms for you and answer all of your questions as they arise. I'll be representing you, not the seller. This assures that my experience and expertise in the local market will be used in your best interests during the negotiation process.